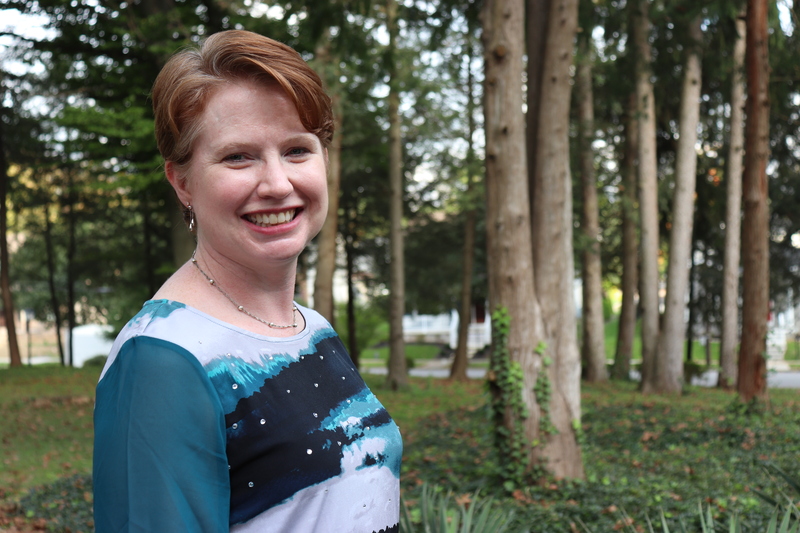 Carol Thornton serves as the Director of Grants and Public Policy and joined the foundation in 2018. She leads grantmaking, initiatives and policy advocacy to improve the health of the people and communities in our region. She also represents the foundation on a variety of community coalitions and task forces. Carol has 20 years of government and nonprofit experience in both staff and volunteer capacities, engaging diverse stakeholders in strategic and action planning with a foundation in evaluation principles. Prior to joining the foundation, she spent 11 years with the Pennsylvania Department of Health where she was the Principal Investigator for multiple grants and cooperative agreements in over $20 million in awarded funds to support statewide and local prevention efforts. Carol has served on numerous committees and task forces at the national and state levels, addressing prevention of violence, drug poisoning, suicide, motor vehicle crashes, and falls to support research and practice. Carol holds a Bachelor of Arts degree in Public Administration from LaSalle University and a Master degree in Public Administration from Pennsylvania State University.